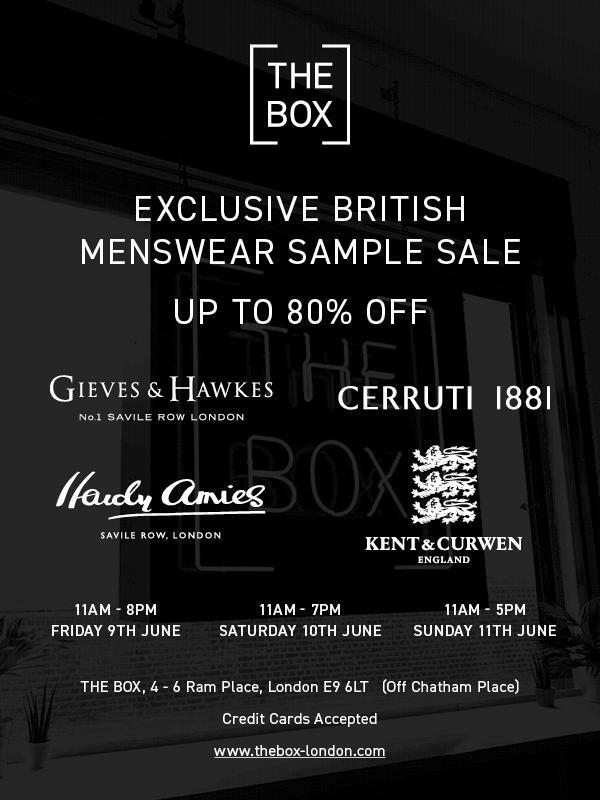 There'll be up to 80% off on Gieves & Hawkes, Hardy Amies, Kent & Curwen and Cerruti at this British menswear sample sale hosted by The Box in Hackney Walk! 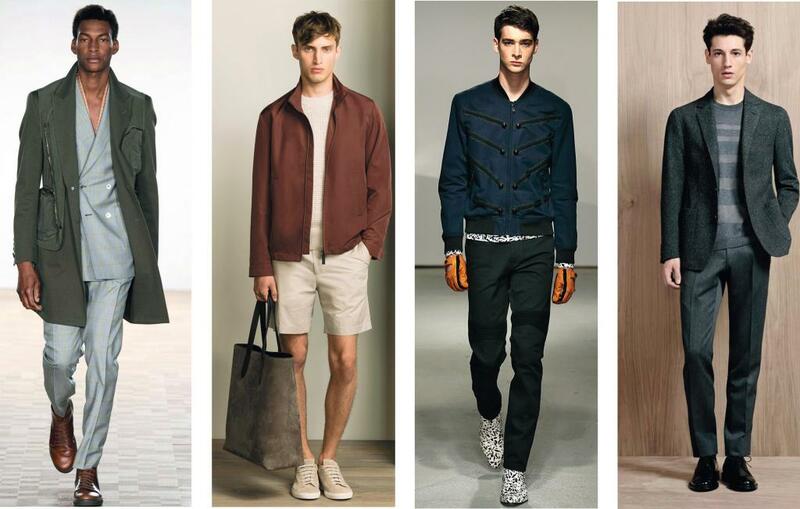 Expect one offs and looks from the SS16 collections including outerwear, knitwear, trousers, suiting, shirts, accessories and shoes. Credit cards accepted. 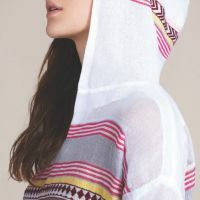 The £1 entrance fee will be donated to the Stitch Academy.